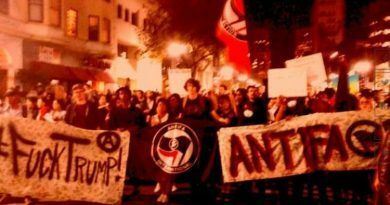 Antifa and the leftist are the modern days Nazi Brownshirts. All they have to offer is hate, lies, smear, violence and blaming others. It was clear from the beginning that they are enemies of the state and of the people of the US. 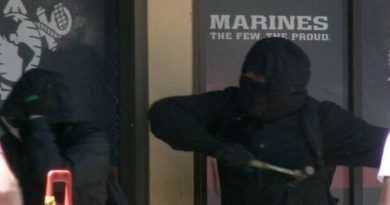 Federal authorities warned Antifa members Monday to stop occupying an Oregon Immigration and Customs Enforcement (ICE) building or be arrested. Antifa has been camping outside the ICE building since last week and effectively shutting down the building. Federal authorities went into the building around 3:30 a.m Monday to secure the building. 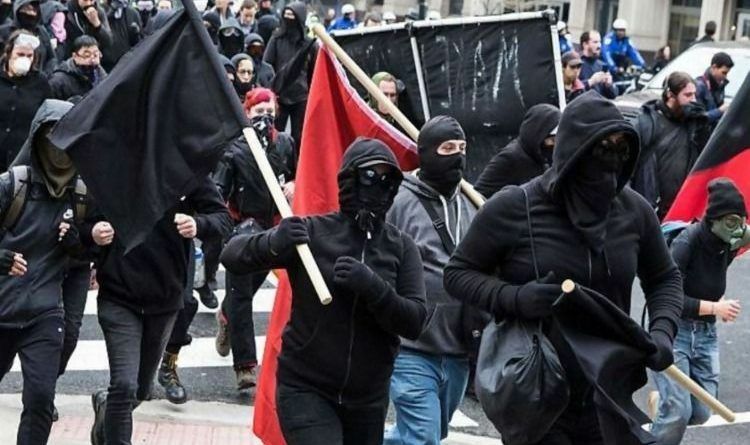 Antifa is known to get violent and they are labeled an official domestic terrorist organization. 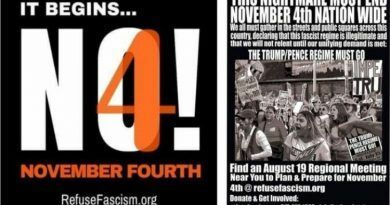 During an August 2017 protest at the University of California, Berkeley, they were recorded in several video clips attacking and injuring individuals they deemed “far-right” or “alt-right,” although there’s no evidence the individuals were associated with such groups and didn’t identify in such a way. As part of a new normal, liberals are consistently targeting President Donald Trump supporters and threatening them, especially if they work for immigration-related agencies or departments. Protesters chased Department of Homeland Security Kirstjen Nielsen out of a restaurant on June 19, two days after they chased out White House senior policy adviser Stephen Miller from another restaurant. The decision to separate children at the border is aimed to combat human trafficking and was around during former President Barack Obama’s tenure. Trump ended the policy of separating children in an executive order on June 20, yet protesters have continued their march against the policy that is no longer in place. Instead, Antifa aims to “#AbolishICE” by occupying facilities in places like Portland and Los Angeles. I hope they do arrest them and find out WHO/WHAT groups are FUNDING these violent protests. These violent protesters are not your regular community/neighbor protesters. They are orchestrated and organized and what is with the masks? Why are they afraid of being recognized? They are the groups intimidating and instilling fear in our communities. Take off their masks and identify them. If they feel the need to cover their faces, you can bet they’re up to no good. Take them out with full force. These people are the DNC army. An enemy within the United States aiming to overthrow our system of government.